Super excited to share this – my first assignment from DWELL magazine! I photographed a portrait of the designer Stephen Burks for the May issue of the magazine, on newsstands now. 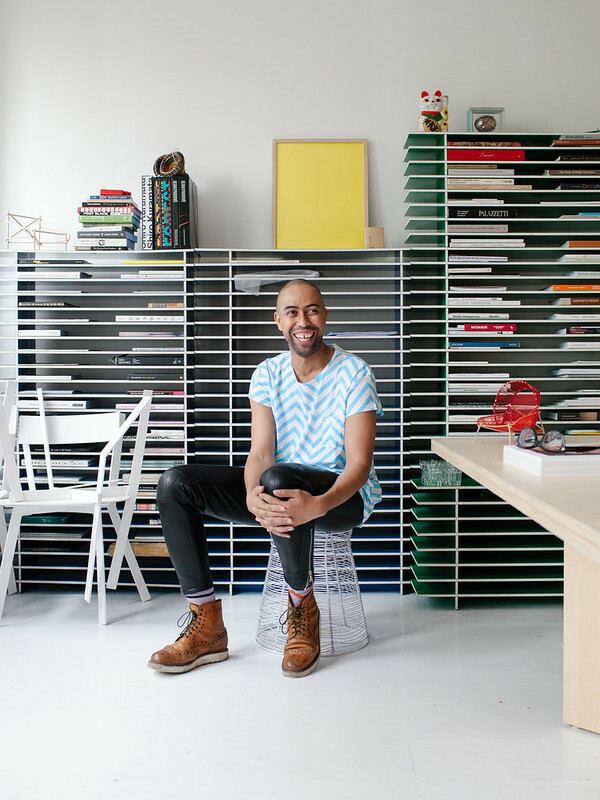 Stephen is the man behind Readymade Projects and he’s also the keynote speaker for Dwell on Design 2014.